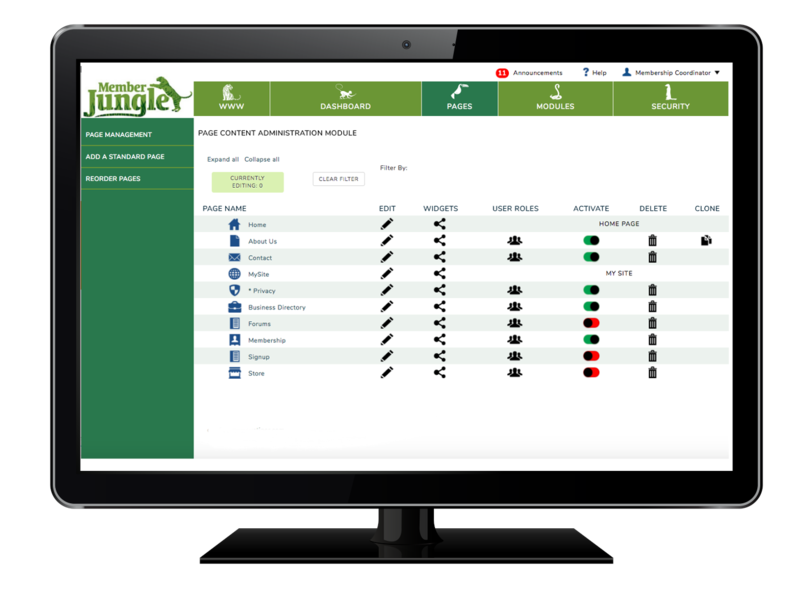 Every Member Jungle system comes with an easy to use website content management system that allows you to add, edit and delete unlimited pages on your website quickly and easily. 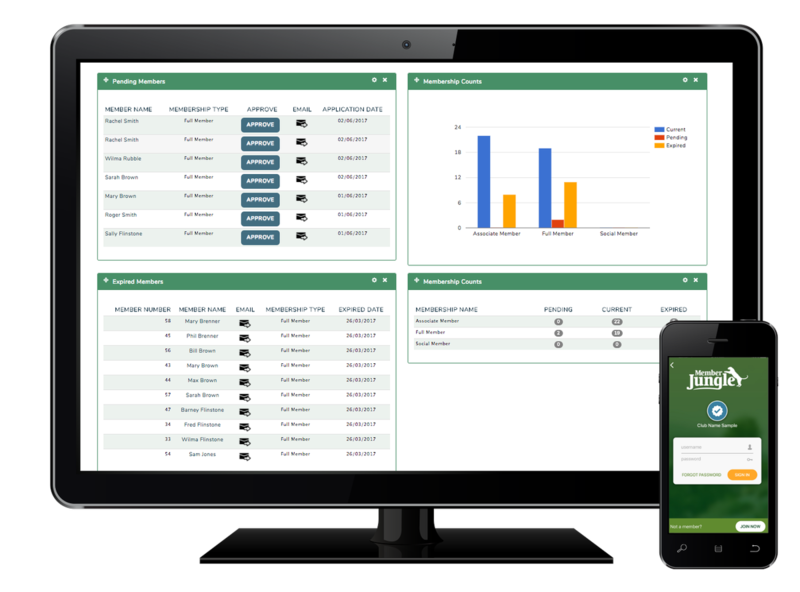 With your Member Jungle website you can have a professional site for your club to take your online membership payments as well as promote your organisation. 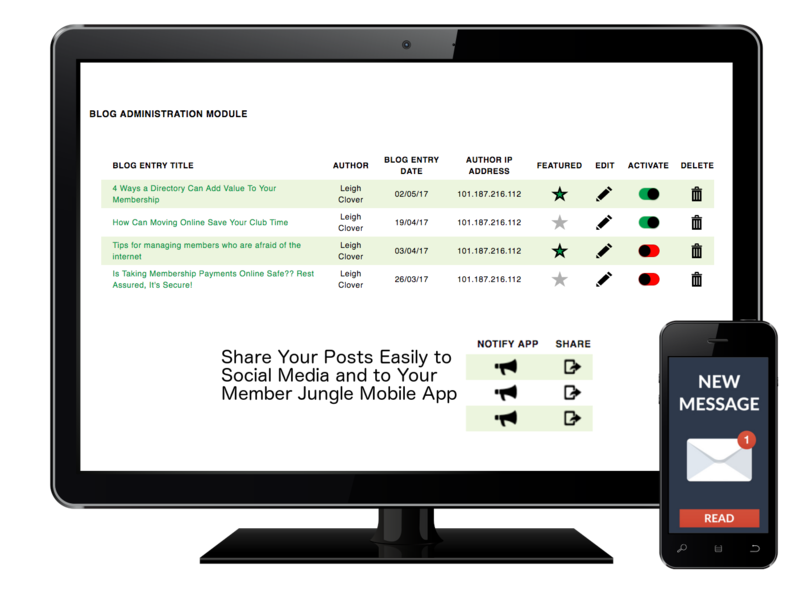 Do you want to understand more about how Member Jungle can help or need information to convince your committee?